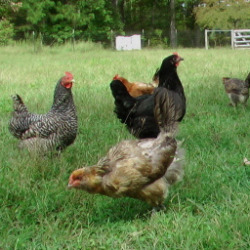 Dostall Farms - All natural, grass and corn fed beef, pork, and poultry. No antibiotics. No growth hormones. Ever. 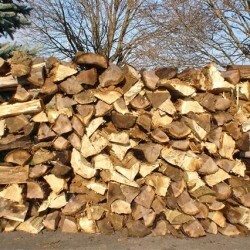 Please note: We do not have any firewood for sale this fall or winter. Please check back with us in Spring of 2018. We apologize for any inconveniences! Looking for seasoned & split firewood? How about free local delivery … Learn more!